Work with staff, parents and children to plan for the future – making sure we anticipate future demands and opportunities to further improve our school. Work with the staff to understand how well are children are achieving and if there is more we could be doing to make sure all our children have the best possible chance to succeed. Look at how we are spending pupil premium monies and understand the impact that is having on some of our most vulnerable pupils. Monitor and measure the Strategic School Development Plan, agreeing clear objectives and measures to track how we are doing. Get involved in the recruitment of teachers and make sure we offer quality continuing professional development to ensure our staff have the best possible skills and support to educate our children. Work with school staff to best prepare our children to live in modern Britain by ensuring children understand British values of democracy, rule of law, individual liberty and mutual respect for an tolerance of those with different faiths and beliefs and those without faith. 1) To provide the best possible early years education for children in our local community. To do this we have recently lowered our age range, from 4 – 11 to 2 -11, and as such we now offer Nursery education. 2) To achieve an “Outstanding” Ofsted judgement at our next inspection. 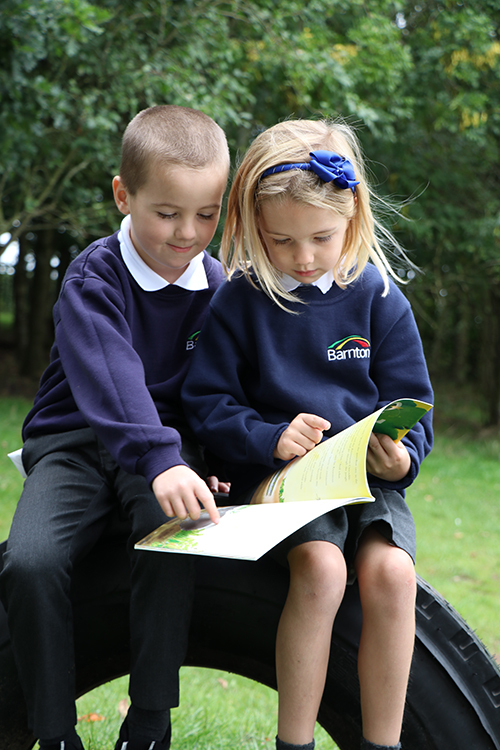 During our most recent Ofsted inspection, 2012, we were judged to be ‘Good’, with ‘Outstanding’ Behaviour and Safety. We are working closely in partnership with an experienced educational consultant, and have a clear action plan in place. 3) To ‘close the gap’ between disadvantaged and non-disadvantaged children. We are in the 3rd highest quintile of schools in the UK for deprivation (meaning 25% of schools have a higher level of deprivation). Whilst our children entitled to Pupil Premium make outstanding progress, surpassing the progress made by none pupil premium pupils, their level of attainment is lower. We will raise the level of attainment for pupil premium pupils to the level of none pupil premium pupils. A key part of this delivery will be the early intervention through both the nursery provision and Key Stage 1 interventions. 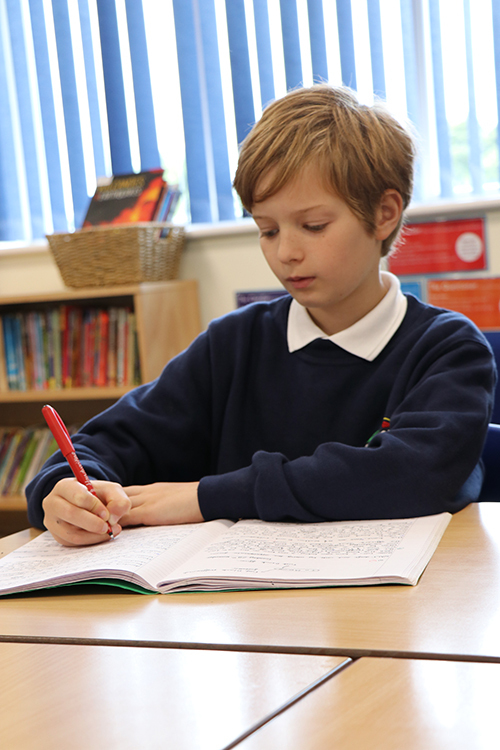 At Barnton we welcome comments, suggestions and ideas and are especially keen to hear of anyone interested in helping us deliver the best opportunities for our children be that helping in school or expressing and interest in becoming a future Governor. Together we can give our children the best possible start in life.